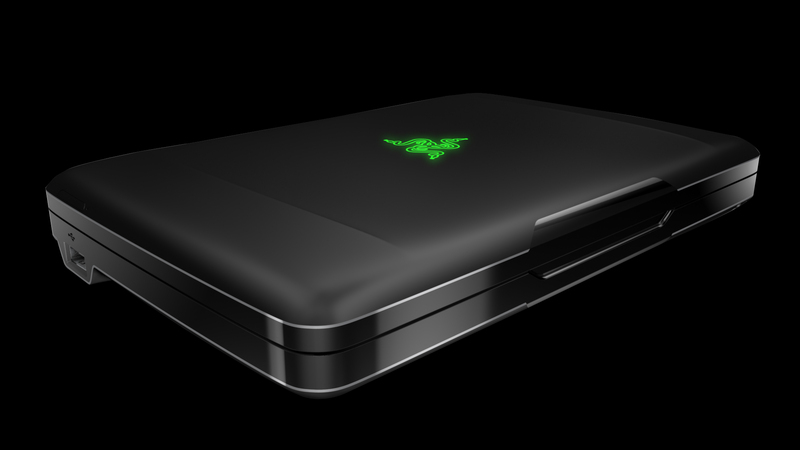 Gaming peripherals specialist Razer, unveils a new portable device, but this time it isn’t a new hitech gaming accessory, but entirely new product that is aimed to bringing traditional PC desktop gaming to a portable form factor. 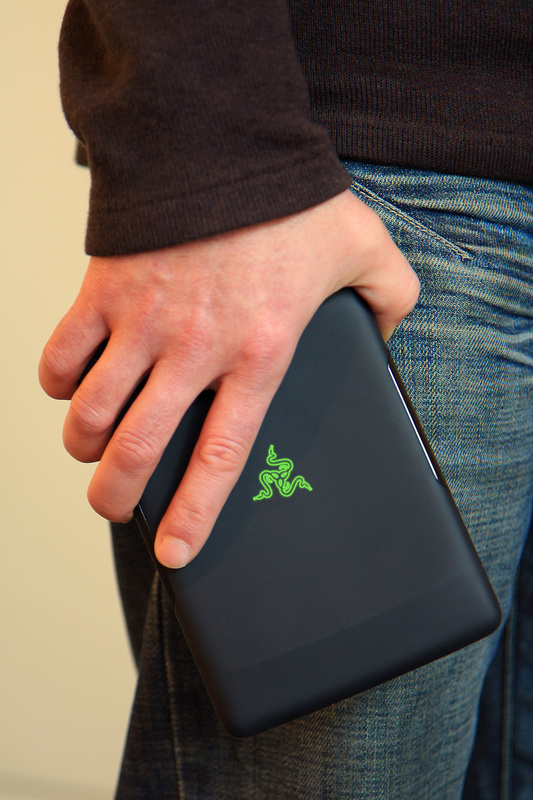 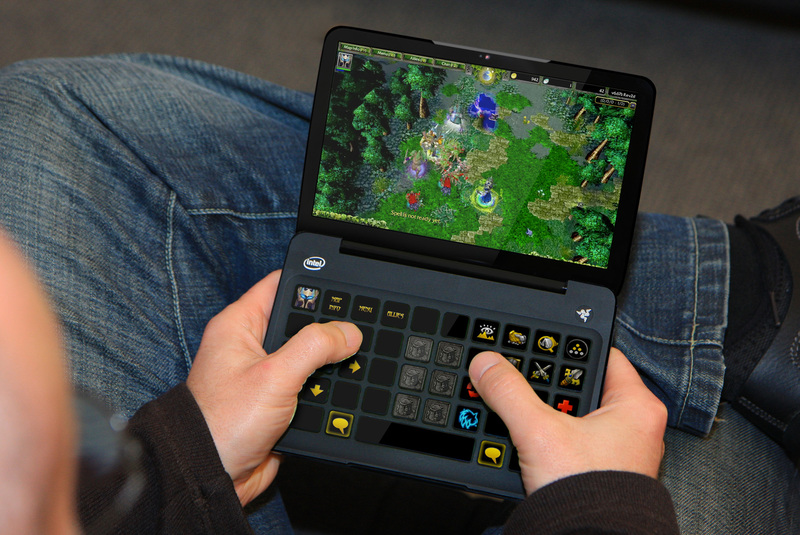 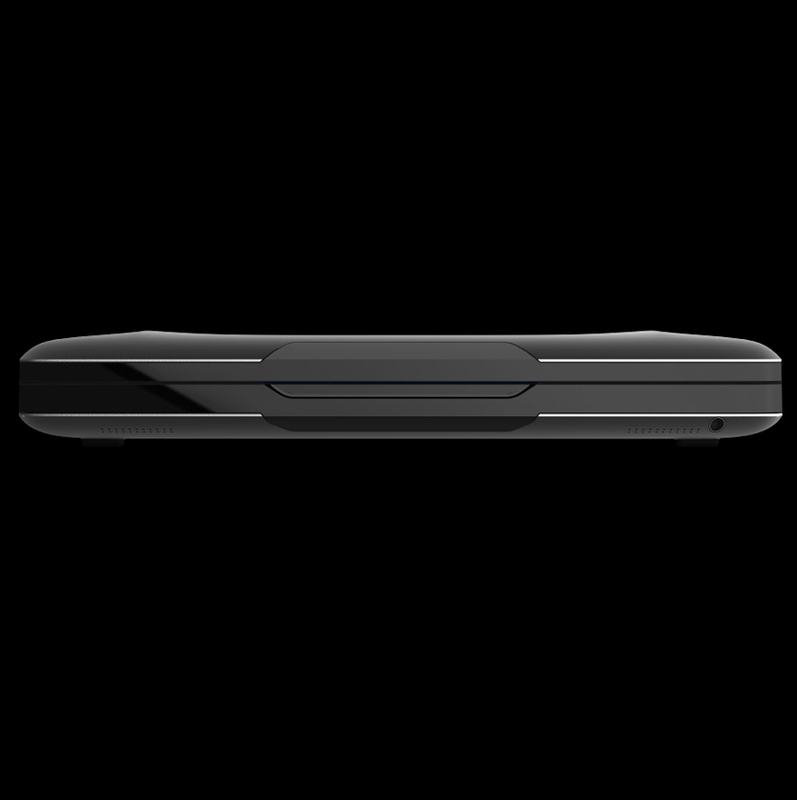 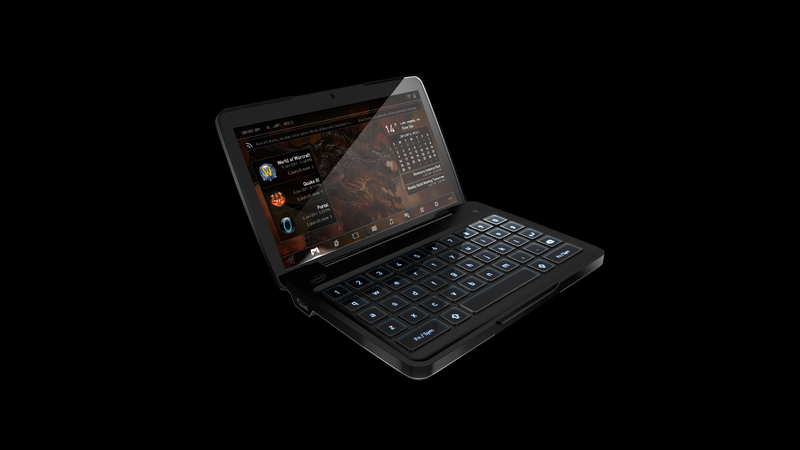 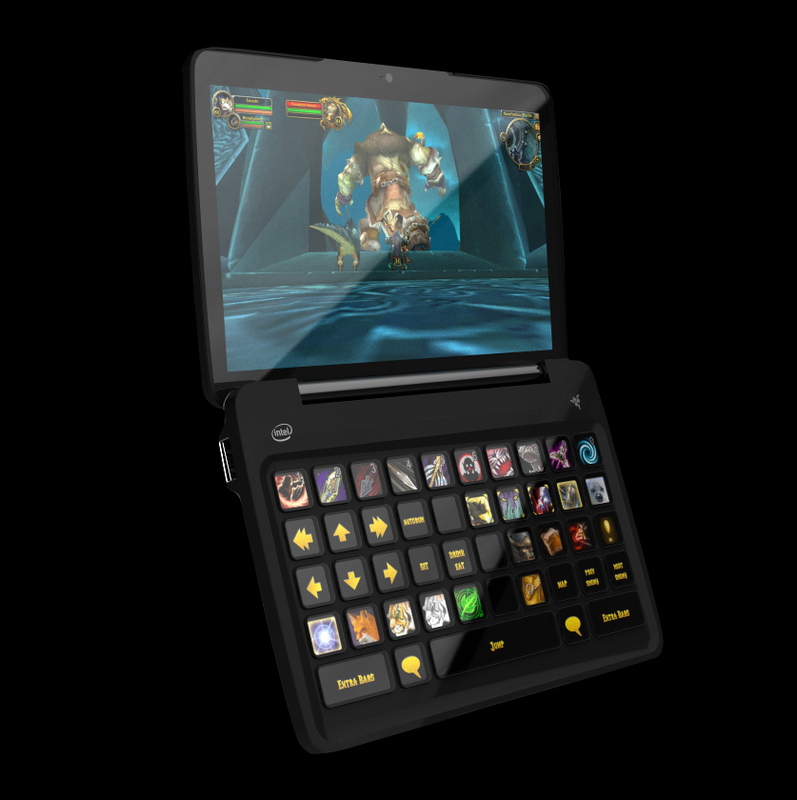 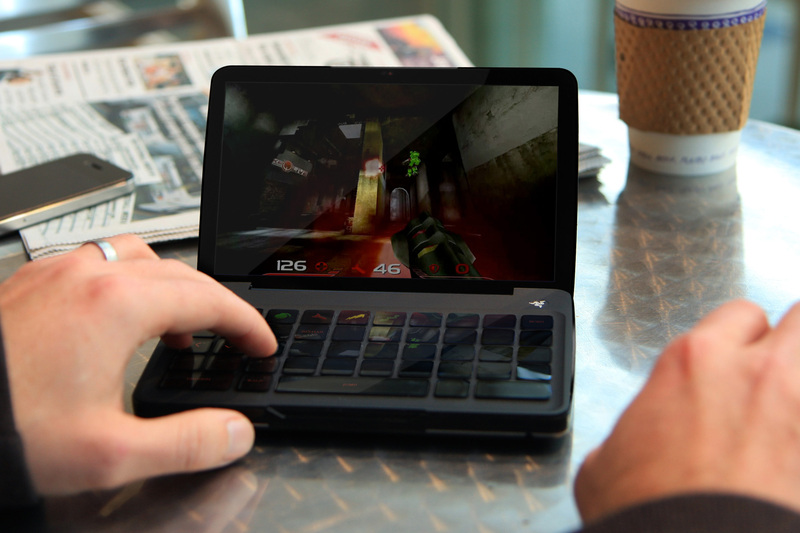 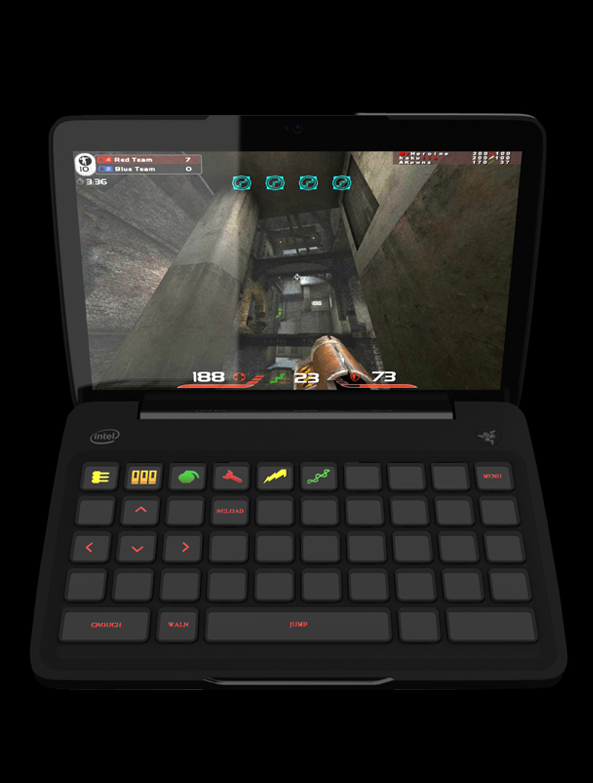 The Razer Switchblade was created in collaboration with Intel and is powered by Atom processor. 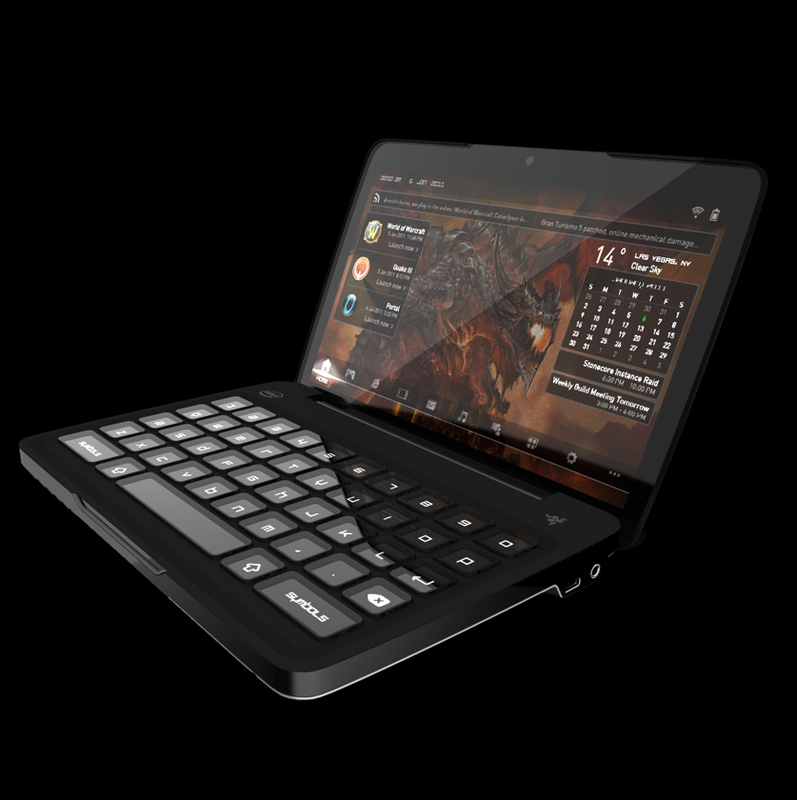 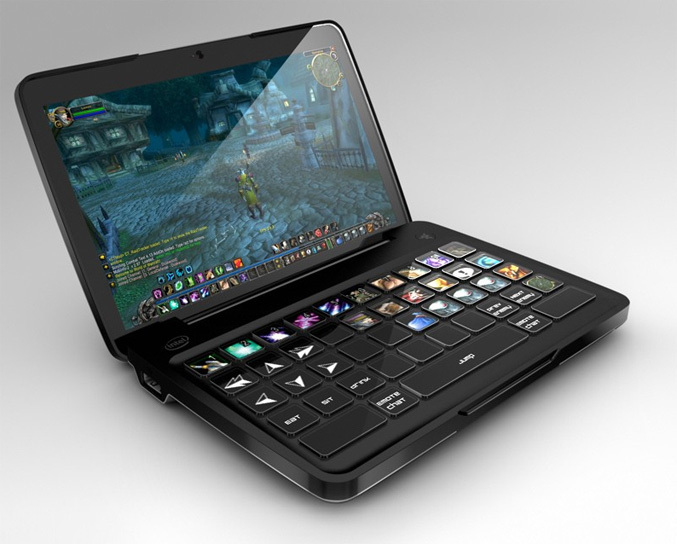 With its innovative design, Razaer is trying to replace the traditional mouse and keyboard interface with an ultra-sensitive multi-touch screen, dynamic tactile LCD keyboard and an intelligent user interface that can adjusts the configuration and key layout on-the-fly based on game content and user requirements. 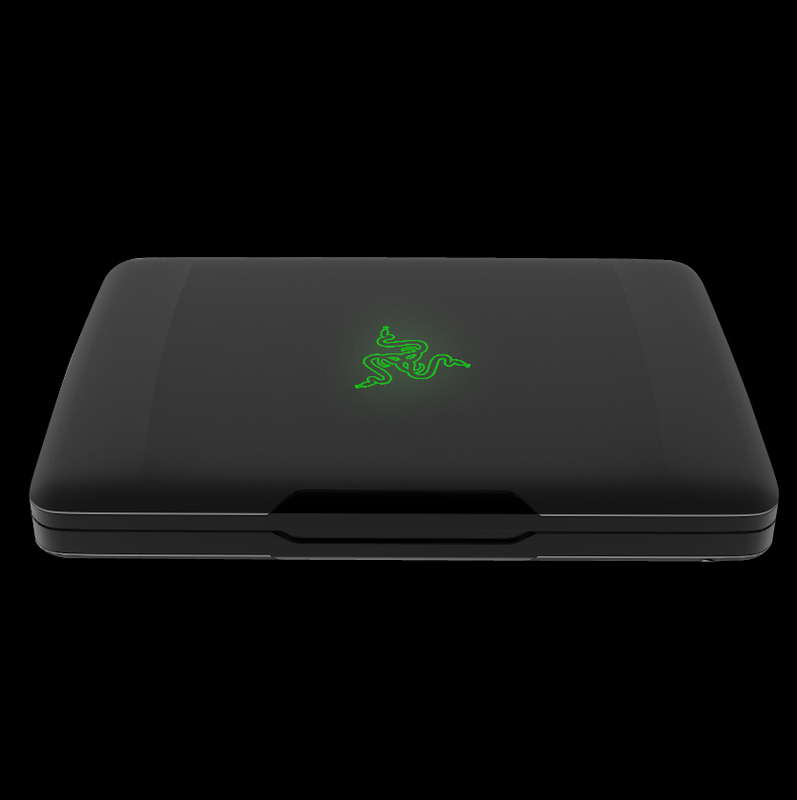 Razer’s concept device measures 172 x 115 x 25 mm, packs a 7-inch multi-touch display, 128GB SSD,WiFi, 3G connectivity, an USB 3.0 port,a mini HDMI port and runs Windows 7 with custom Razer UI.